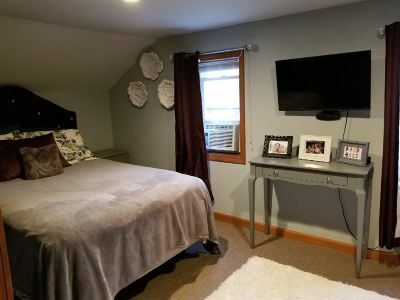 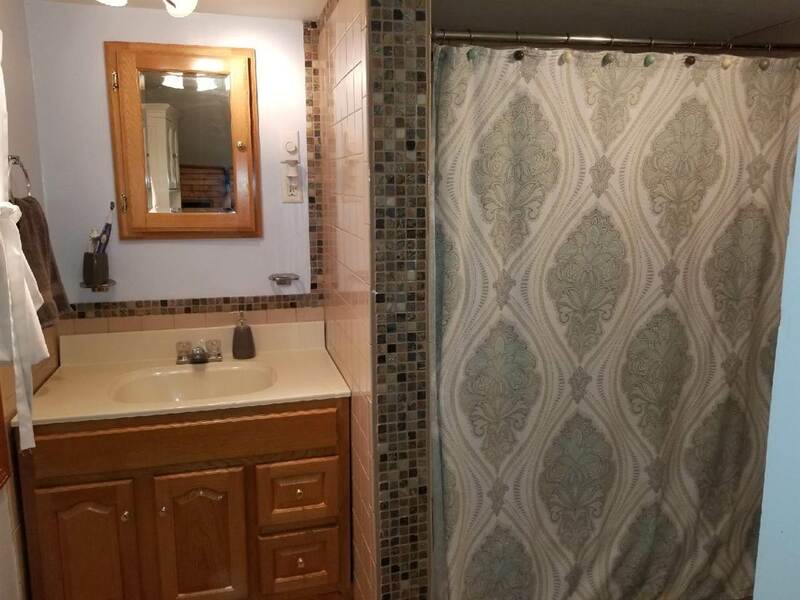 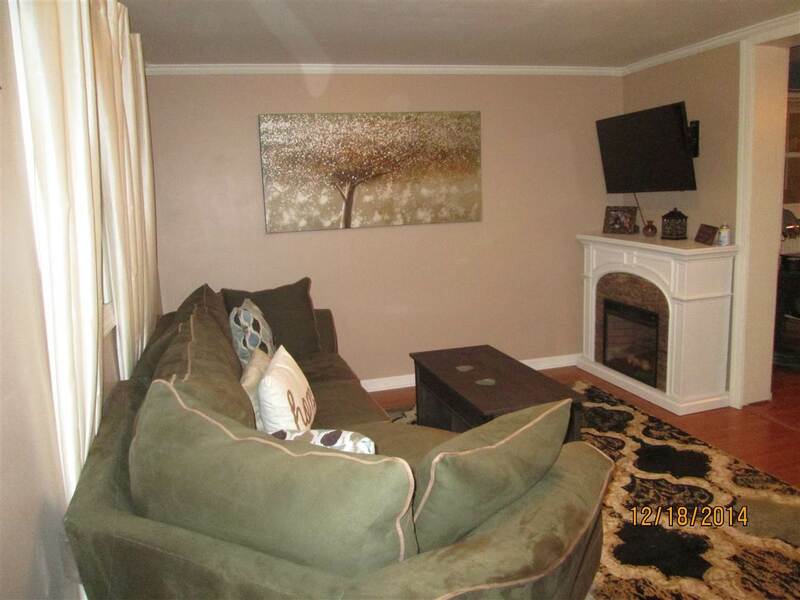 This tastefully remodeled city home shows quality workmanship and is boasts an extra large lot. 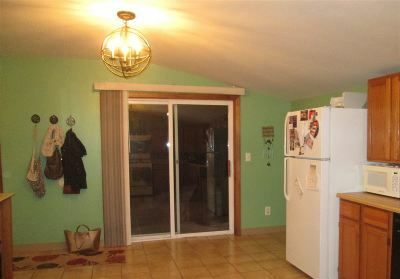 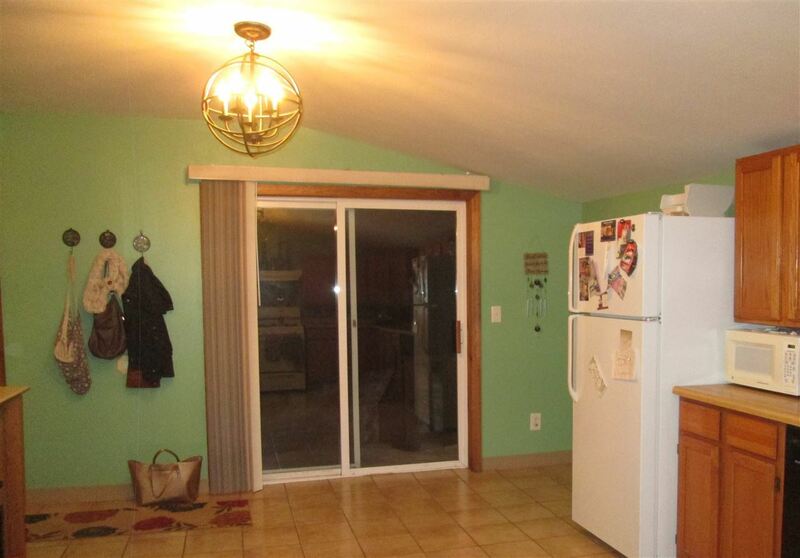 You will love the huge kitchen/dining room with sliding doors to the beautiful deck and views to the oversized yard. 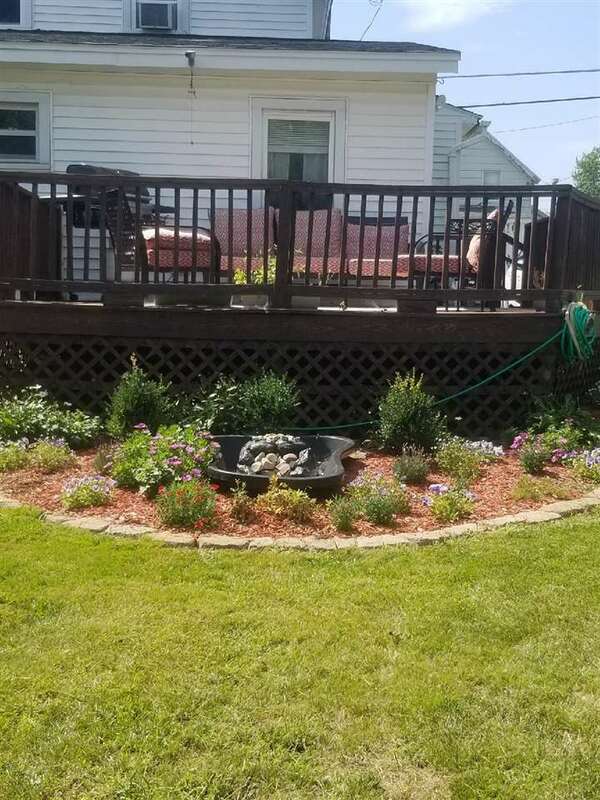 Owner has done lots of landscaping, and the yard is fenced on both sides. Lots of kitchen cabinets and ceramic tiled floor. 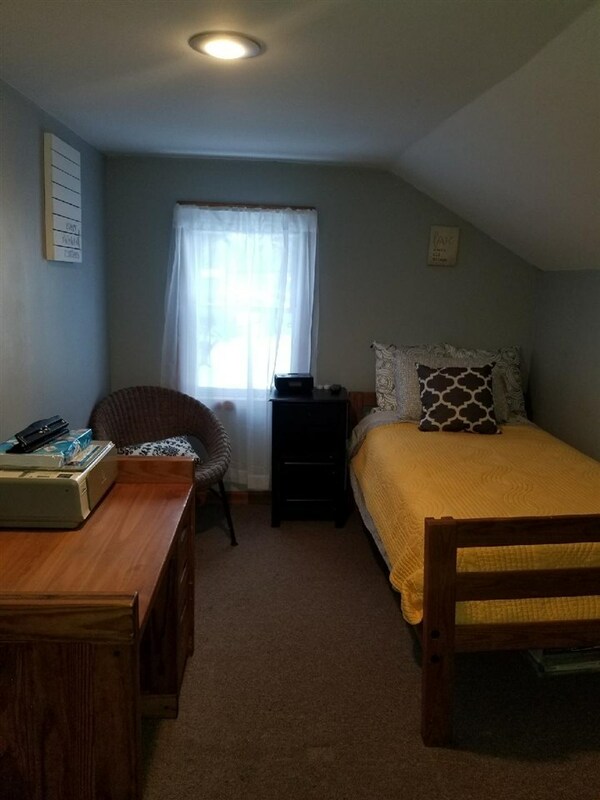 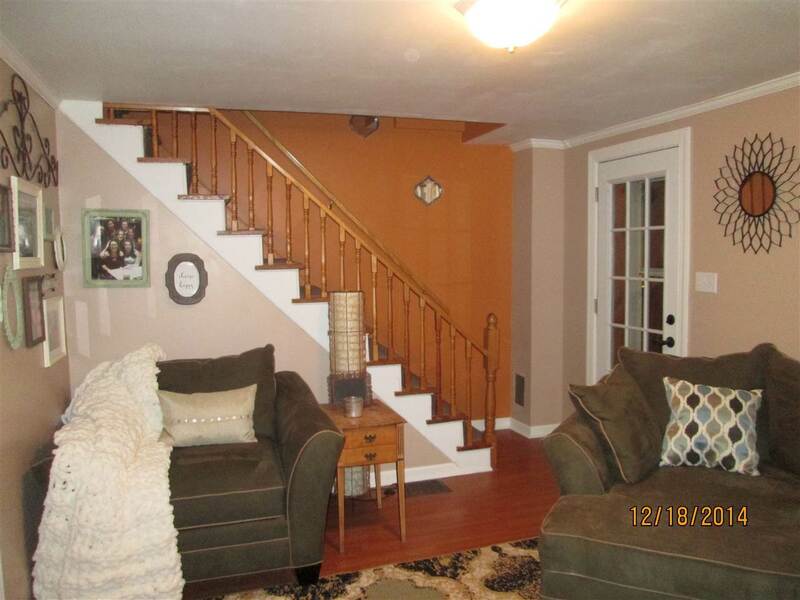 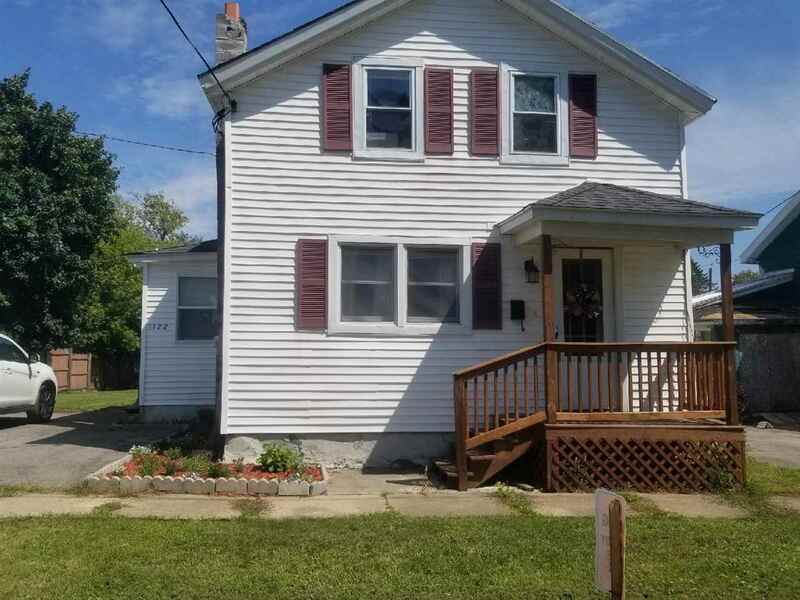 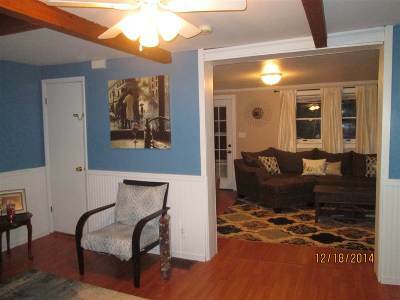 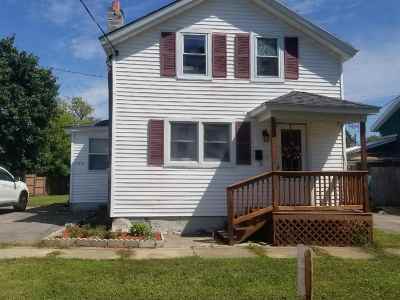 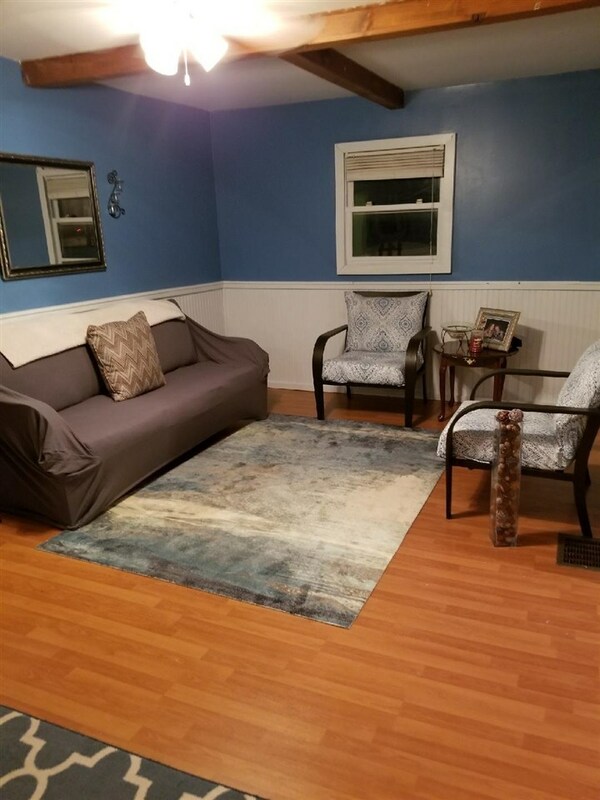 Two living room areas makes this 2 bedroom, one bath home very spacious. 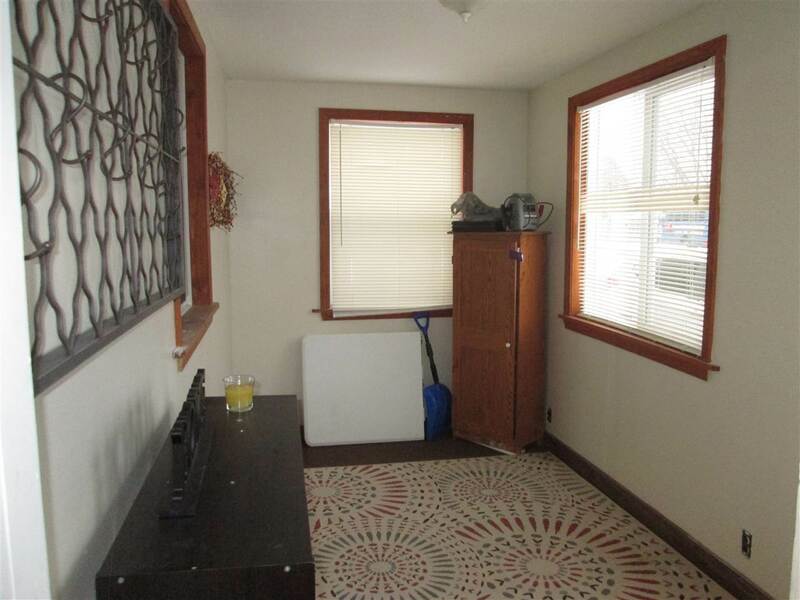 There is the benefit of a entry /mud room off the paved driveway. 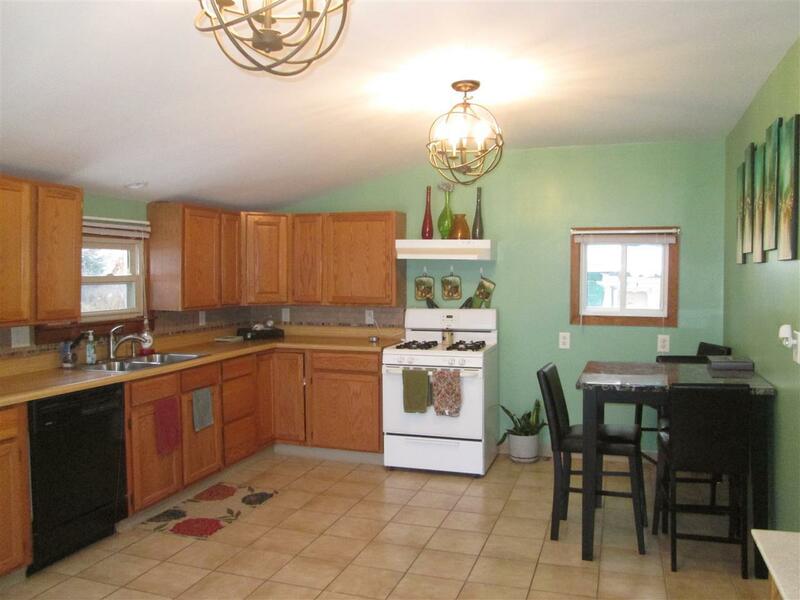 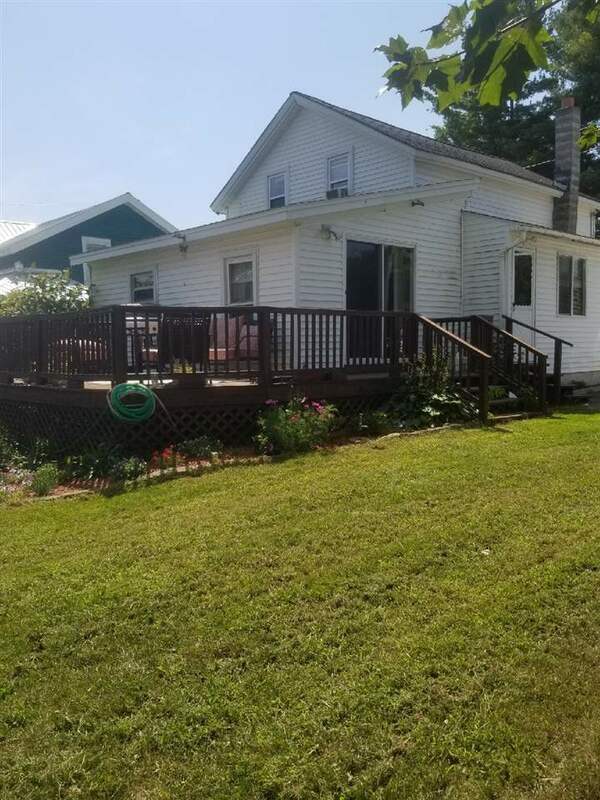 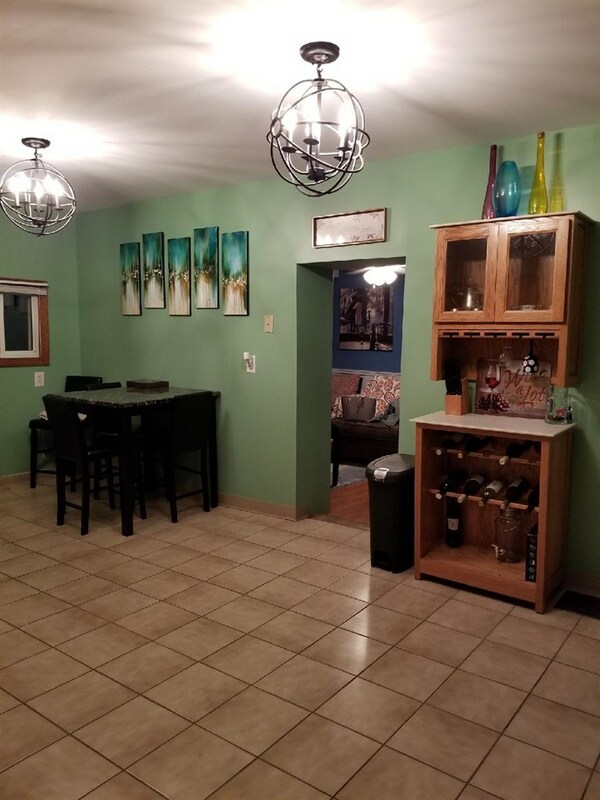 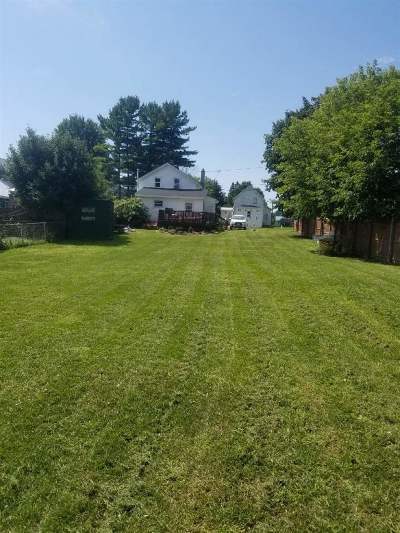 Move right in to this turn key property!